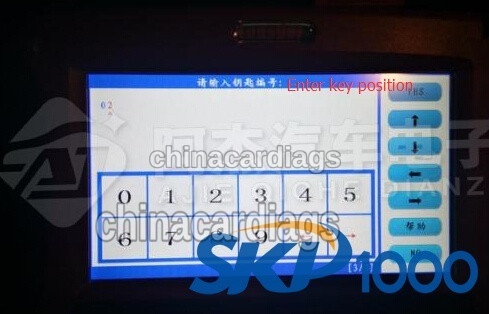 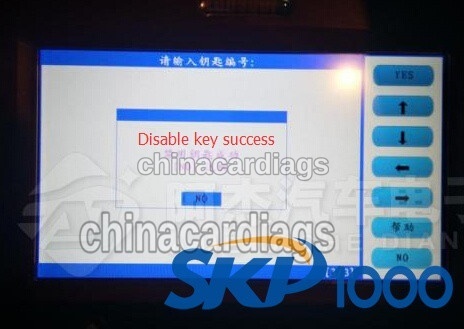 skp1000 key programmer can disable/enable key for BMW and Mercedes. 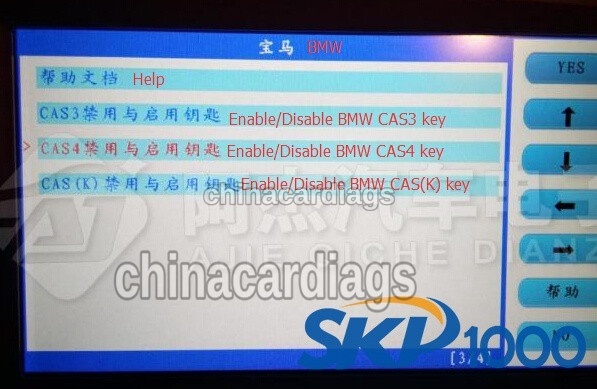 we show you how to disable smart key on a BMW CAS4 523 year 2011. 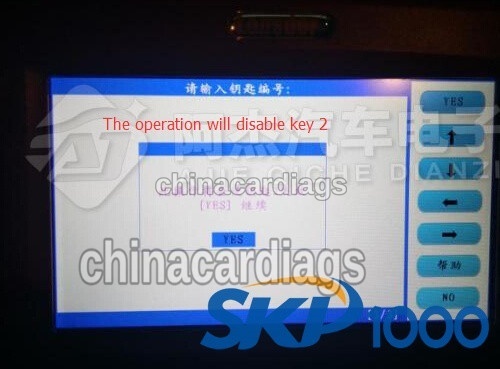 Note: SKP-1000 will enable/disable BMW Benz smart key, but not able to program new key. 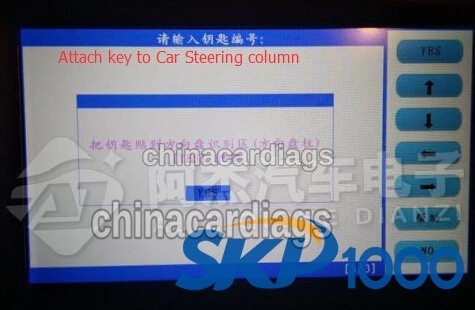 For BMW, Mercedes key programming, please choose specific tools, i.e VVDI2 BMW and VVDI MB BGA Tool. 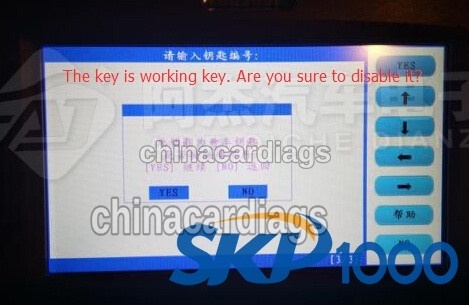 The key is working key, are you sure to disable it? 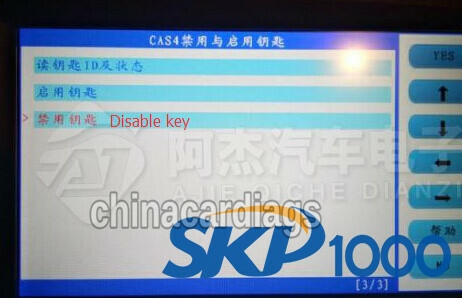 Key 2 has been disabled. 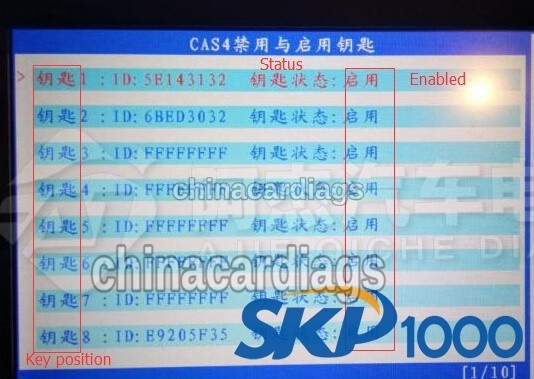 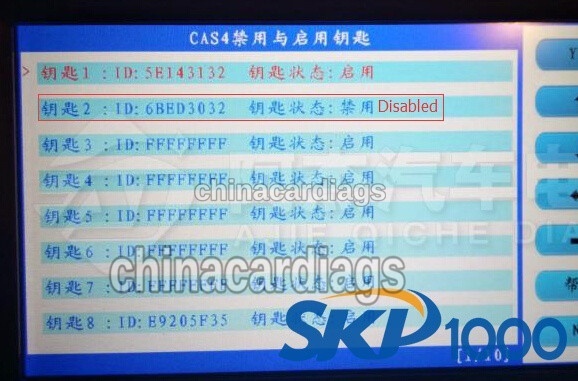 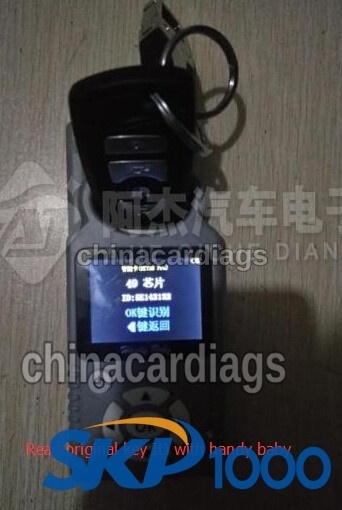 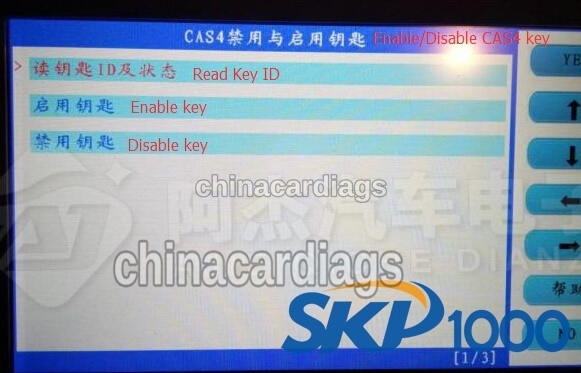 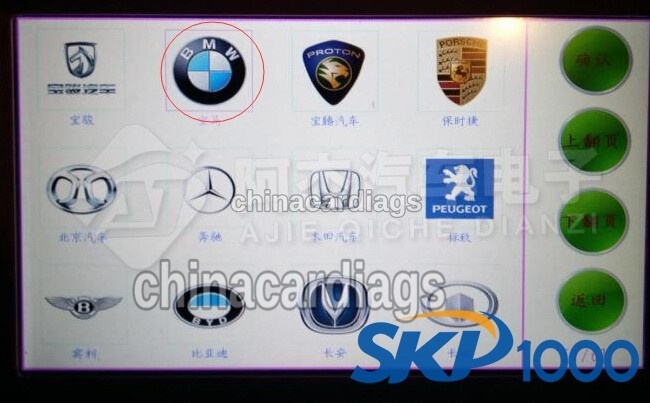 SKP1000 disable BMW CAS4 smart key success. 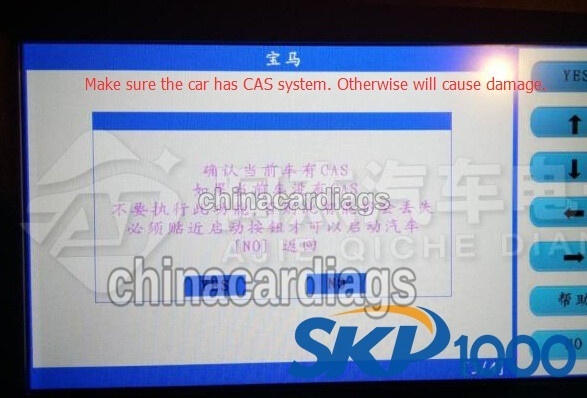 which Tool can Make Key for BMW Cas4 CA4+ when all key lost?